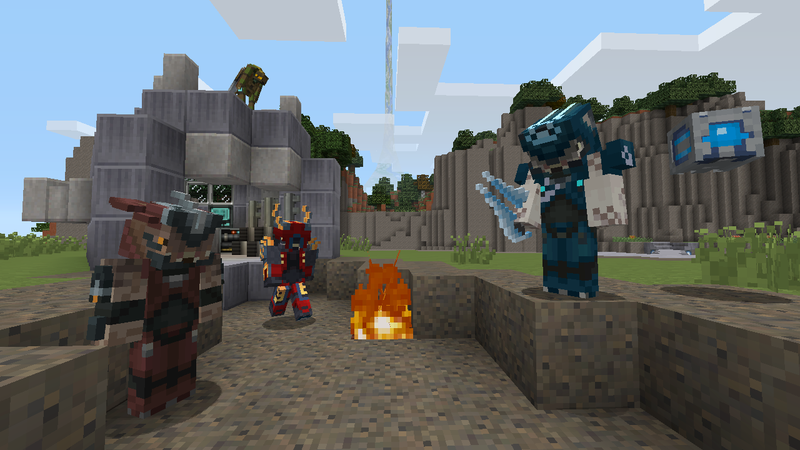 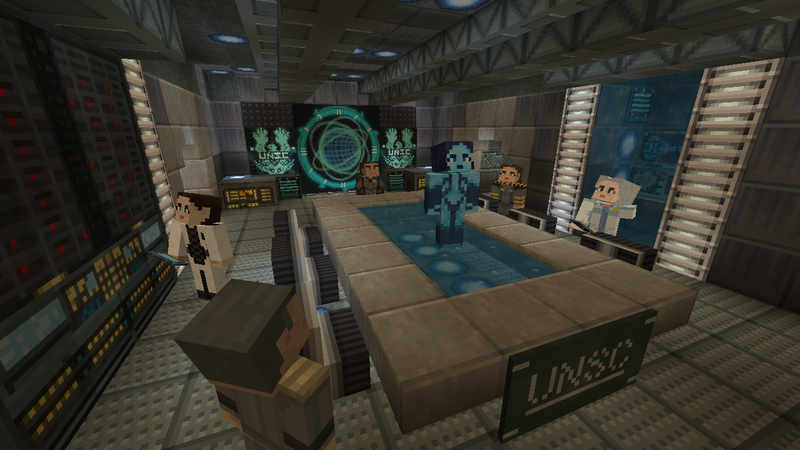 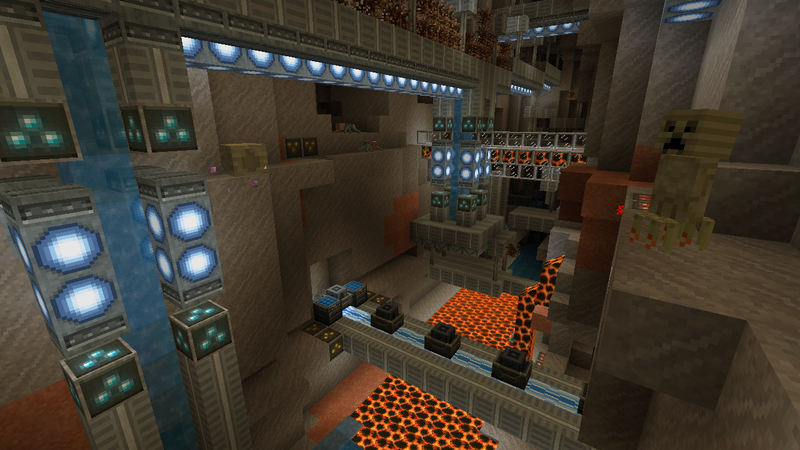 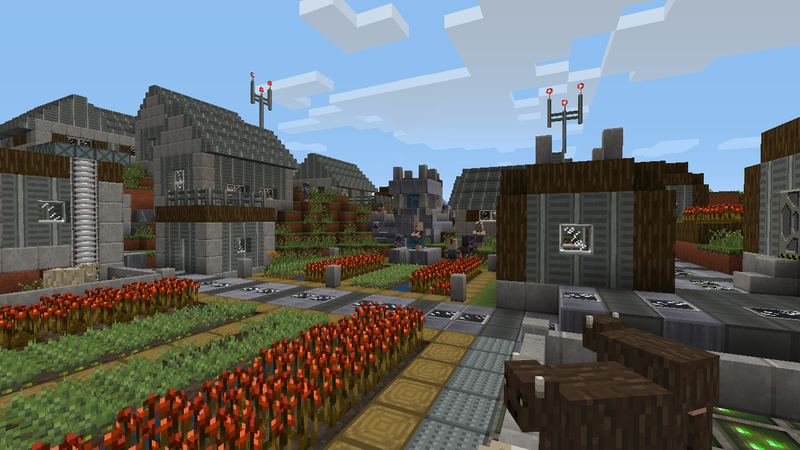 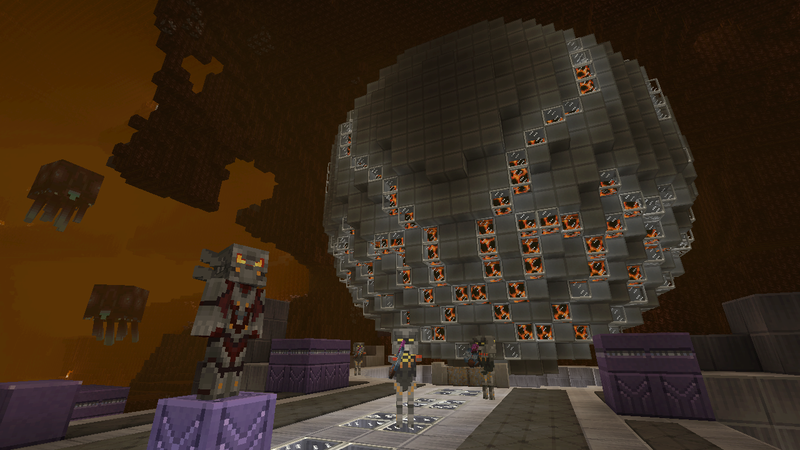 We’ve been on the surface of Mass Effect‘s Mars, we’ve fought the ender dragons of Skyrim, but Minecraft‘s next Mash-Up Pack will take us to its biggest franchise yet. 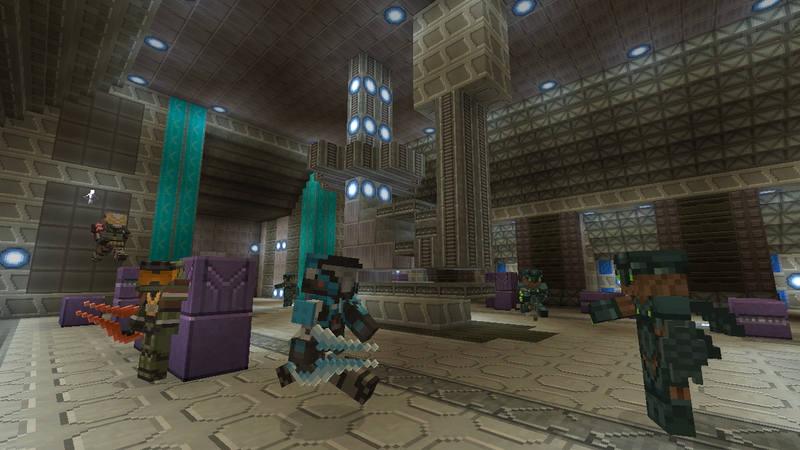 Minecraft: Halo Edition transforms the game into the popular FPS series, complete with needlers and energy swords. 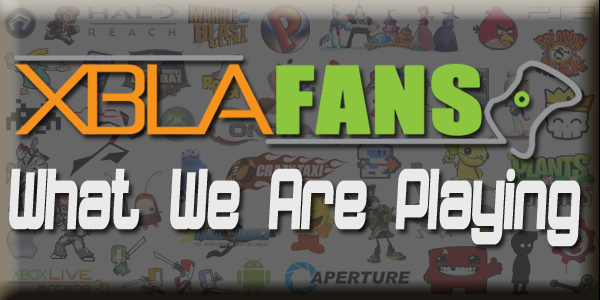 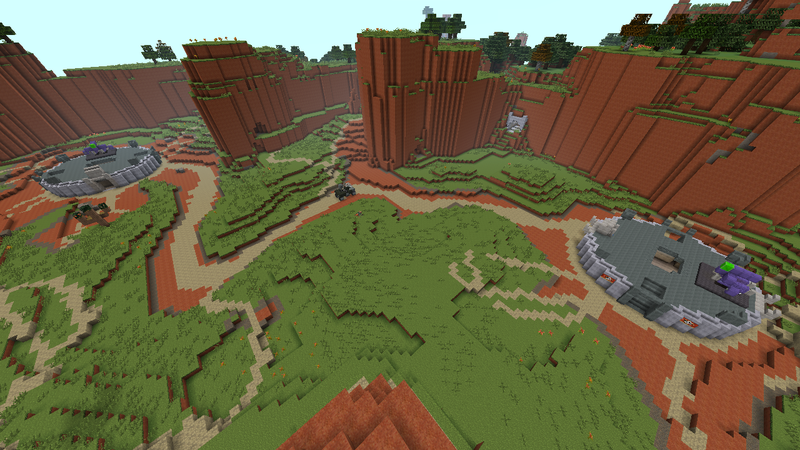 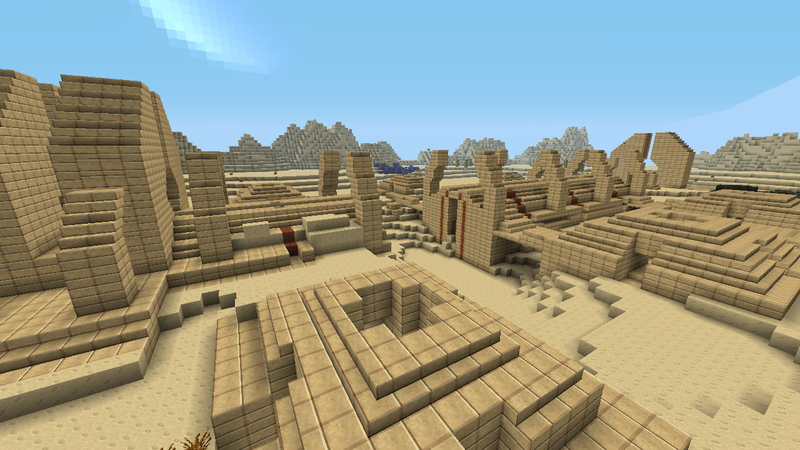 The pre-built world includes re-creations of classic multiplayer maps including Sandtrap, Valhalla and Blood Gulch. 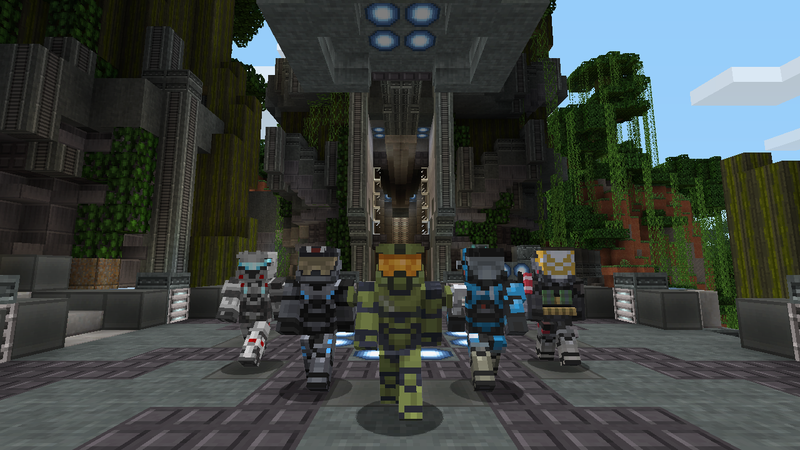 The pack comes with 40 new skins, including Master Chief, Cortana, Guilty Spark and much more. 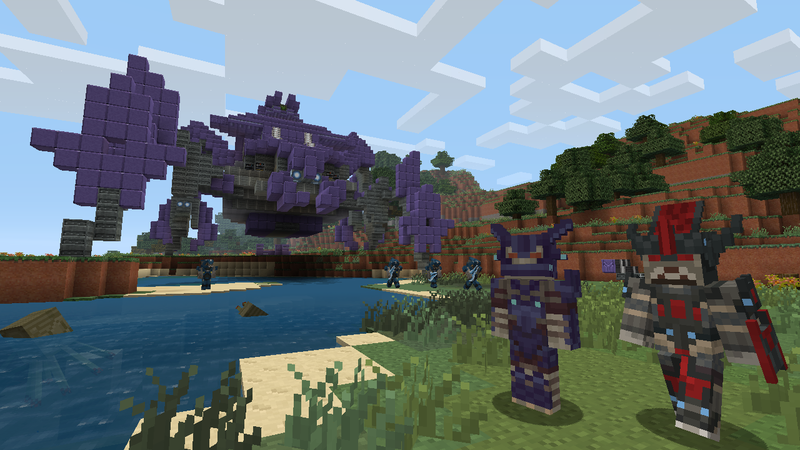 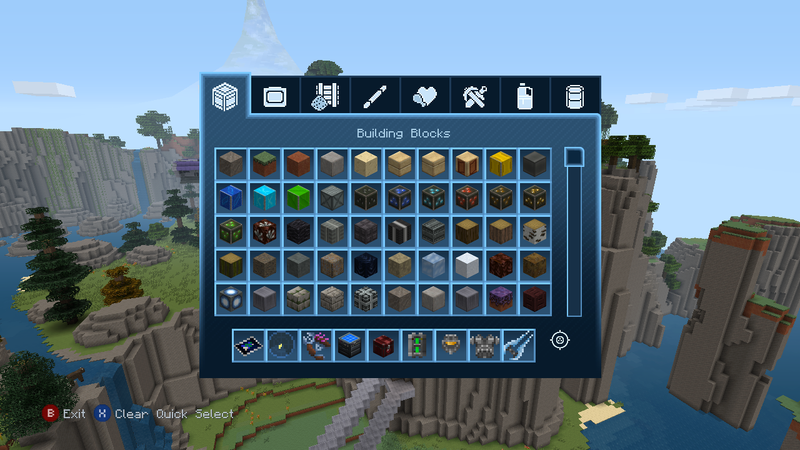 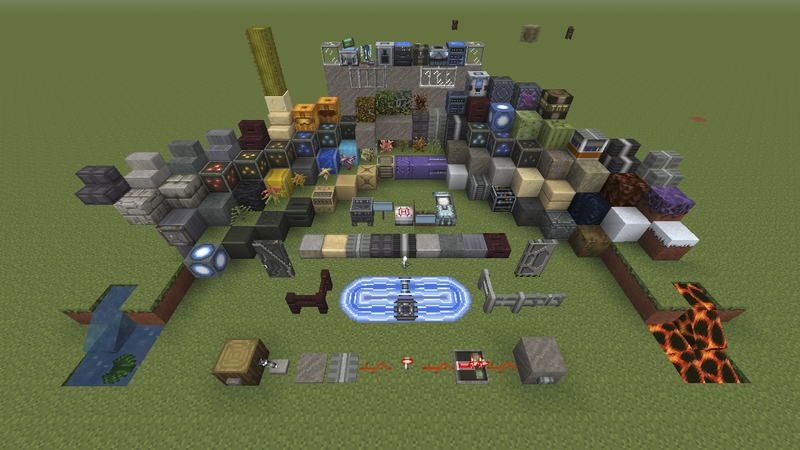 A new texture pack and 31 songs from the franchise are also included to truly sell the Halo vibe. 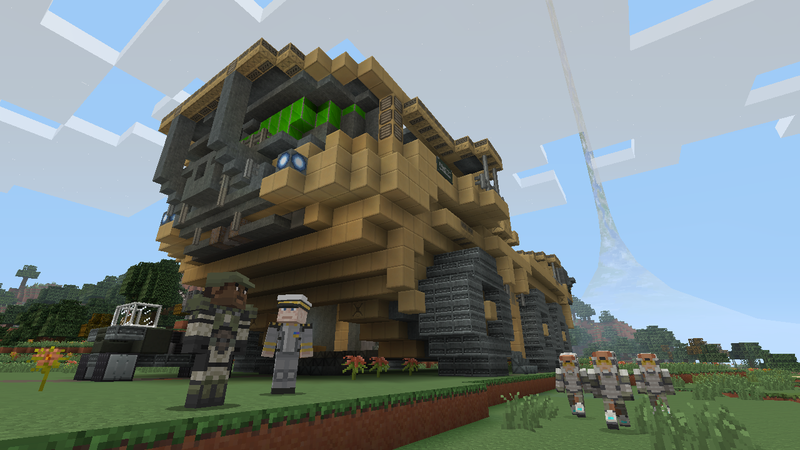 The Halo Mash-Up Pack comes out tomorrow for $3.99. 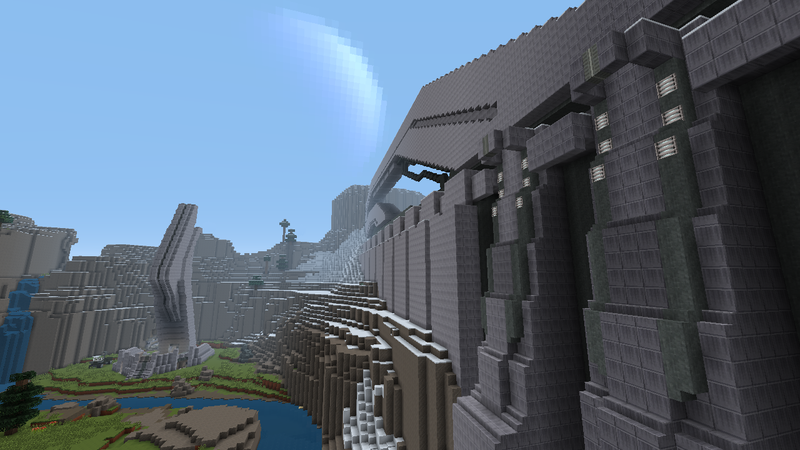 Check out the screenshots after the jump to see everything the pack has to offer.